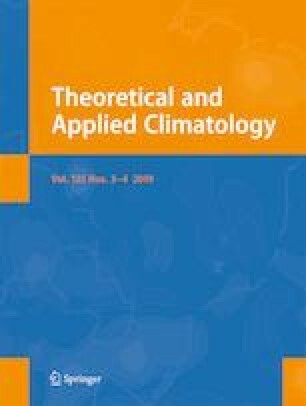 The paper addresses observational aspects of widespread rain associated with the organized convection that forms over the southwest peninsular India during the pre-monsoon season. The evolution of the cloud band over the equatorial region, its northward propagation, development of cross equatorial flow near the Somalia coast, and appearance of equatorial westerly wind resemble closely to that of the monsoon organized convection. Low-level convergence, cyclonic vorticity, and ascending motion are other major characteristics of the cloud bands associated with the pre-monsoon organized convection which exhibits similarity with that of monsoon. The ascending motion plays vital role on the formation of cloud band that produces widespread rainfall persisting for more than a week. The vertical shear of meridional winds is found to co-exist with precipitation over the Arabian Sea off the southwest peninsular India. The velocity potential values derived from the winds at 850 and 200 hPa levels confirm the rising motion on the basis of low-level convergence and upper level divergence. Also, shifting of ascending limb of the local Hadley circulation to the north of the equator is observed during the days of the presence of organized convection over the southwest peninsular region. Noticeable shift in the Walker circulation rising limb is also identified during the same time. PN Sreelekha acknowledges the Department of Science and Technology for providing the INSPIRE Fellowship and CA Babu acknowledges the ISRO for providing the financial support in the form of the RESPOND Project (No.4/638) for carrying out the research analysis. The authors also acknowledge the India Meteorological Department for providing the rainfall data, NCEP/NCAR for providing the Reanalysis data and NOAA for providing OLR data.